All of the pottery is microwave, oven and dishwasher safe. 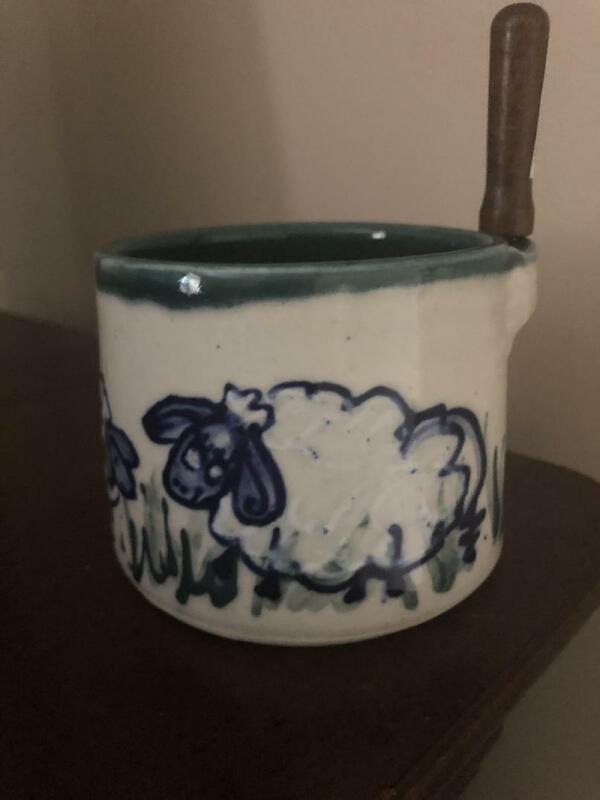 It is also fired with a lead free glaze. 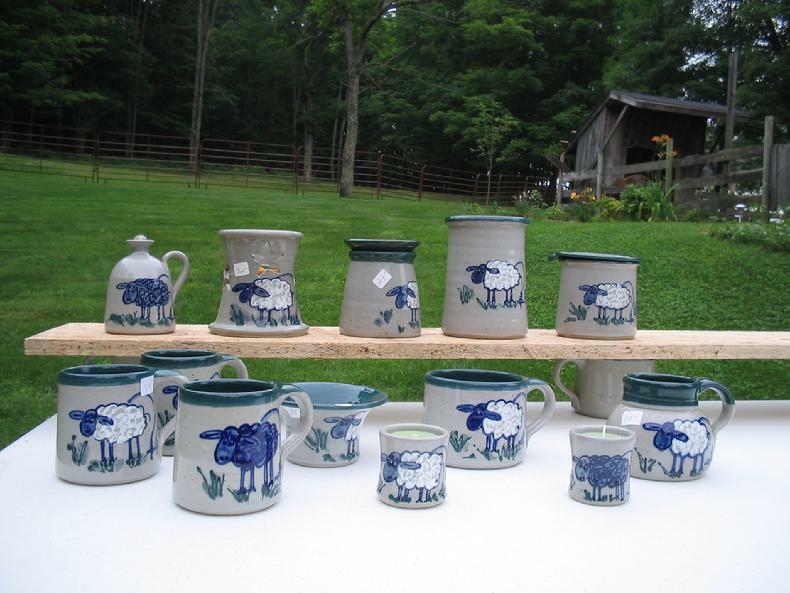 Each sheep is done by hand so there is some variations. White and Black sheep are available. This pottery is designed for everyday use.